The horse market can fluxuate daily. Animaroo's internal horse market report can help you stay on top of the ever changing prices in the horse industry. No one wants to pay more than the going rate for a horse and breeders never want to sell for less than what their horses are worth. Use the horse market report below to see what other horses like yours are selling for at Animaroo Horses today. 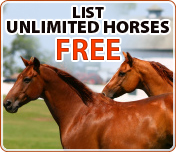 Not sure how much you should be paying for a horse? Everyone wants to purchase at the going rate. 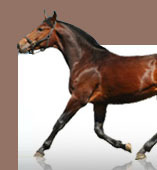 Check out our internal horse market report and see the current average selling price for the breed you are considering.